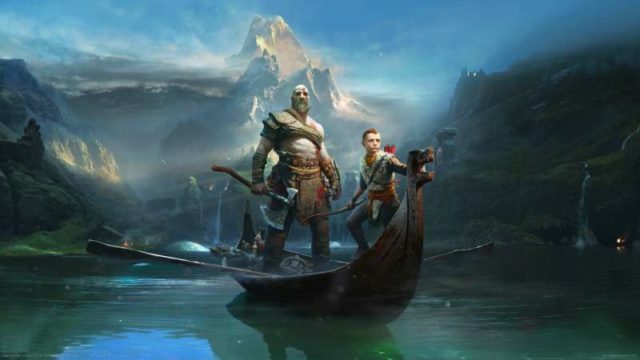 Kratos’ next adventure gets a release date! Check out what Playstation gamers can enjoy for free this month! Showmax has launched an app for the PlayStation 4. Check out the first gameplay trailer for the long-awaited sequel to the cult classic franchise! Ster Kinekor has launched a spring day promotion for the PlayStation 4, slashing the price of two console bundles for three days. Sony slits the price of its virtual reality headset. 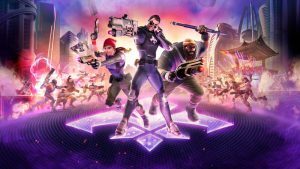 Does Saints Row developer Volition’s new venture deliver a cohesive experience? 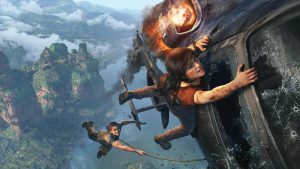 Is The Lost Legacy a hidden treasure amongst the Uncharted booty? The beta of System Software 5.00 for the PlayStation 4, codenamed Nobunaga, has launched. Does the PS4’s big VR shooter deliver? Here’s what you can expect on PS Plus this month! Is the PS4’s VR shooter something to be excited about? Both new and old games get some specials treatment this weekend! Sony has announced three new PlayStation 4 specials available in South Africa. The latest PS4 update is giving certain users an NW-31297-2 error, which means they cannot connect to their Wi-Fi network.